I hope you’re all enjoying the absolutely fabulous weather we’ve been having recently! As I’m currently writing this, my garden thermometer is saying 18 degrees, that’s kind of difficult to comprehend, especially as I live in the UK. 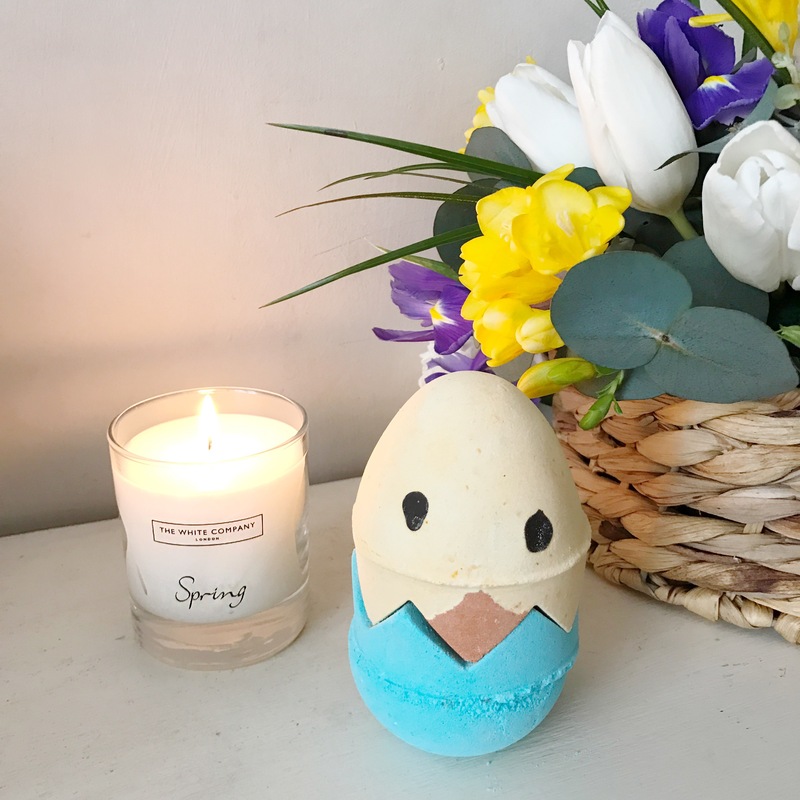 It therefore seems quite strange to write a blog post all about the recent LUSH Easter collection, however, I still maintain that setting time aside for a bath pamper (as opposed to a quick shower every morning, and evening) is essential for my own personal self care, this has to include a nice bath product or two. 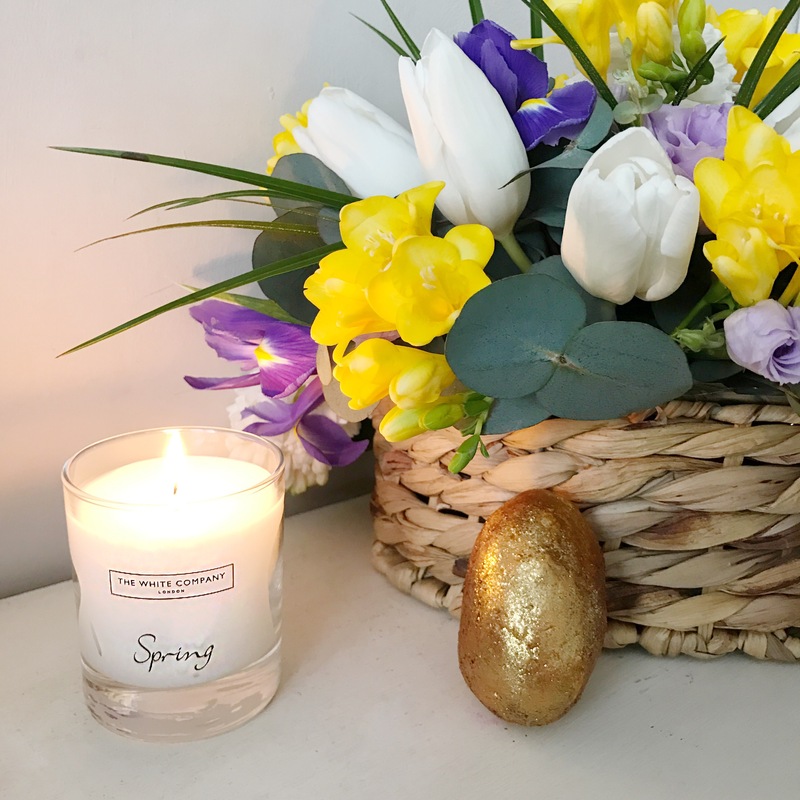 As the LUSH Mothering Sunday collection was quite large, it appears that the Easter collection is somewhat smaller this year, in comparison to previous collections. I am a little sad about this, especially as many favourites such as the ‘Fluffy Egg’ are not returning this year. Enough rambling, I’m sure you want to see some of the products I picked up! I simply could not resist this little guy, partly due to his novelty smell, I also can’t help but love the smell too. What I like about this bath bomb is that it is clearly partitioned into three pieces which means you can easily get three baths out of the product. 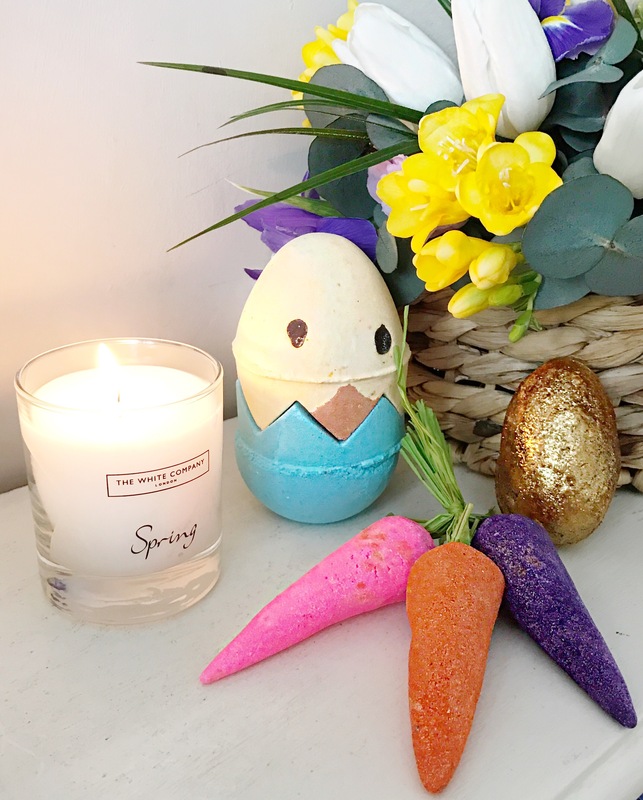 The top part of the egg separates, inside you’ll find a little orange egg which can be taken apart and used separately, however you can use the bath bomb in one go, is you so desire. The smell is heavenly, I absolutely love tonka which is why I’m probably draw to this product so much. Alongside the tonic vanillaesque base, other ingredients include bergamot oil and vegan dark chocolate, so what’s not to love? This product has a brand new image in comparison to last year. This bath bomb comes in two different types, spots and stripes. The smell, although sweet, is lovely. Perfect for anyone who loves sweet, refreshing scents. Ingredients such as sicilian lemon oil and vanilla absolute along with a bright pink colour will no doubt create a lovely bath! 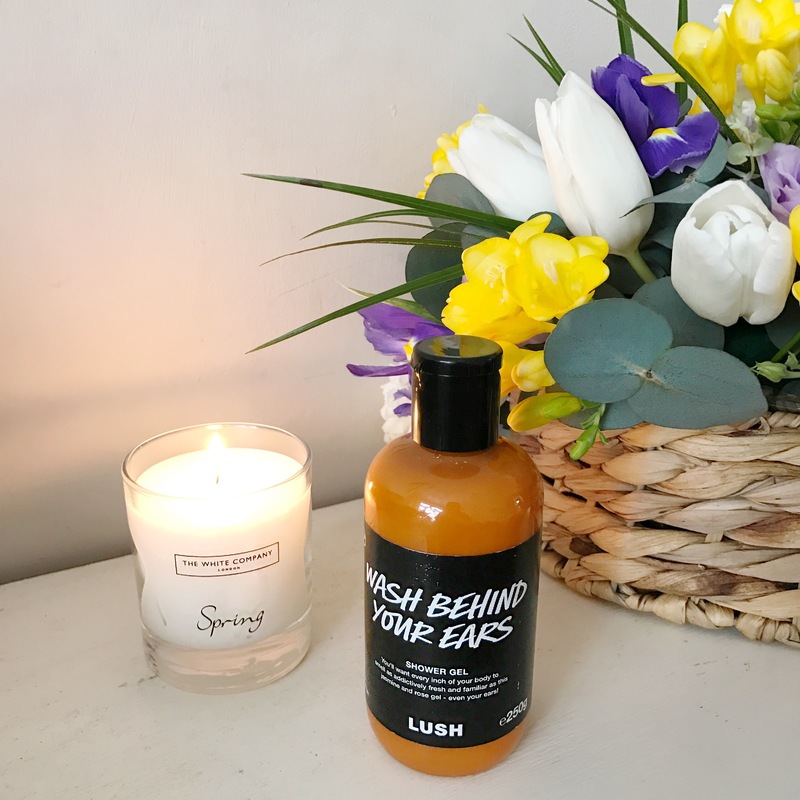 I’ll be honest and admit, although I love LUSH and their season releases, I never buy anything from the LUSH kitchen as it’s usually so dangerous and I don’t want to fall into the habit of regularly checking the releases as they bring out new products every day. 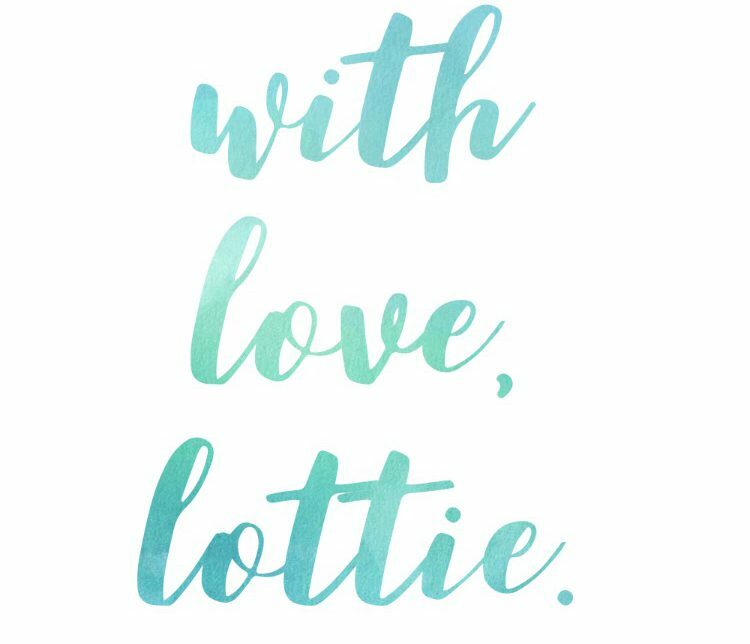 However, as I made my order online I thought I would try the luverly bath bomb, which as the image suggests, has a lovely floral undertone, I’m excited to try this! Technically, this product isn’t a bath bomb, it’s a hybrid between a bath bomb and a bath melt, even better! This product is a returning classic from previous years which I’m rather happy about, especially as I love bath melts, they’re probably my favourite LUSH products. Alongside this, the smell is a chocoholics dream, it smells like rich toffee chocolate, almost like a Wethers Original sweet dipped in chocolate. 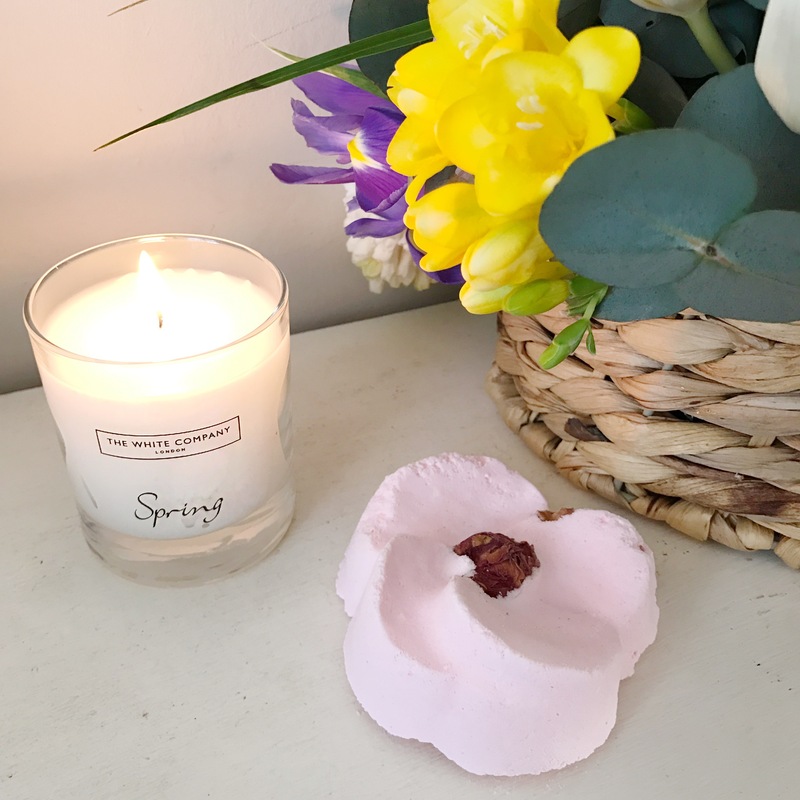 Ingredients include: bergamot oil, gardenia extract, alongside a whole host of oils ranging from olive, orange and almond all alongside fair trade organic cocoa butter which will definitely leave your skin silky smooth. The only draw back of this product is that if you’re not into lustre (glitter) then this product is not for you, it will require you to scrub your bath tub down, as the lustre stays everywhere! Another returning classic from previous years, the beloved bunch of carrots. A love how bright and uplifting this bubble bar is, this is also mirrored in the smell, sicilian lemon and bergamot oil make the perfect combination. These would be the perfect accompaniment for when you want an energising start to the morning! I’m going to be honest, this product is something I wouldn’t usually be drawn to. 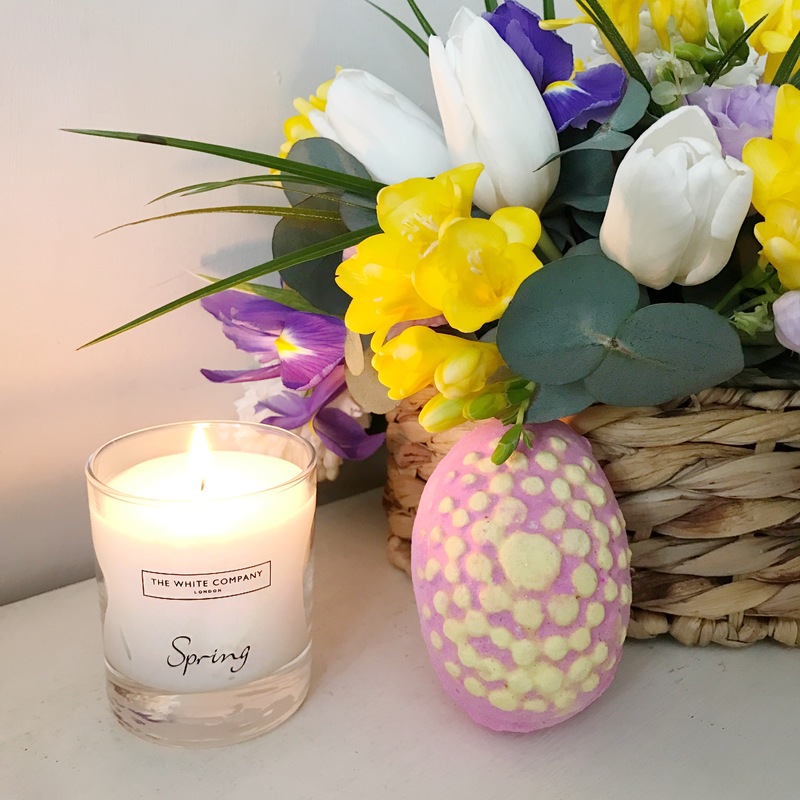 Although the colour is bright and cheerful, perfect for an Easter item, the smell is.. rather, unusual? 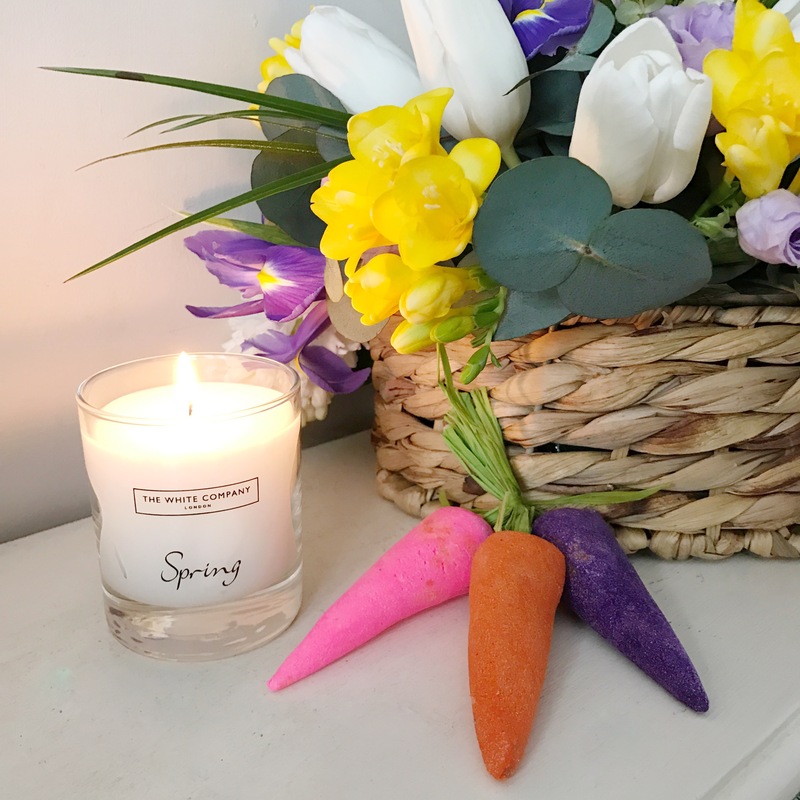 With ingredients such as fresh carrot infusion, sunflower oil, jasmine absolute, neroli and rose oil, it’s quite the combination of fragrances. I’m not sure about the smell just yet, however as it does include the rose oil, I’m sure it will grow on me. One thing is certain though, this would be a great morning pick me up! Although there are many more products within this seasonal range, these were the items I decided to pick up. What are your favourite LUSH products? Comment below, I’d be interested to know!